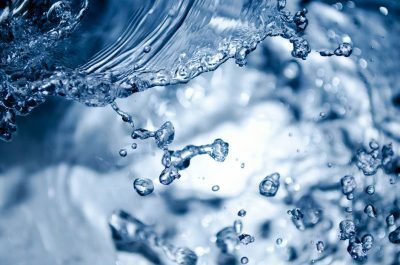 World Water Week, a major international conference held annually in Stockholm since 1990 concludes later this week, having drawn over 3 500 participants. Key themes at this year’s conference include understanding the appropriate role of nature-based solutions in water management, company water stewardship and target setting, water sector financing, the achievement of the SDGs, water and gender and developing a sustainable sanitation economy. A number of this year’s sessions are being live streamed and can be watched here. The NBI has attended the conference and will provide a full update on the major outcomes for NBI members in October. For further information please contact: Alex McNamara.